"The Last Dervish of Kazakhstan" exhibition was displayed at the Cultural Centre of Brus, Serbia, in January 2010. "The Last Dervish of Kazakhstan" exhibition (photos and video) was displayed 22 October - 9 November at Ethnographic Museum in Belgrade in Serbia. 2nd All Russian Forum in Ekaterinburg, Russia. The theme of the Forum is "Multinational Russia: Ethnology and Visual Anthropology". During the Forum also the Kazakhdervish Documentary Project will be presented. "The Last Dervish of Kazakhstan" video was shown at the Fondation Suisse in Paris during the festival Signes de nuit . 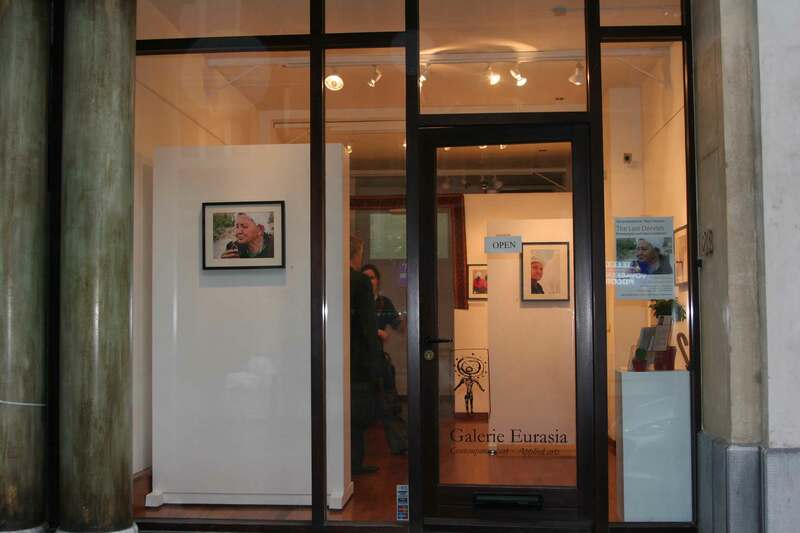 Please visit Galerie Eurasia site for details.